Bio: Hazel’s cool style is contagious. She has a look all her own and is a bit of a trend setter in the HJ community. She makes her own clothes because she can never find what she likes in stores. She’s up for any adventure and is always there when there is an event or party. 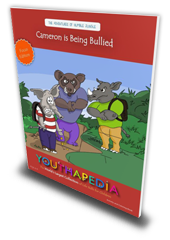 Subscribe to our Newsletter & Receive Your Free Youthapedia Activity Book! The Youthapedia Parent Page Newsletter will be sent to you every month. 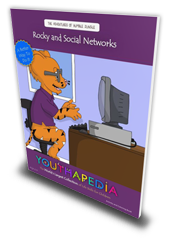 Your Youthapedia book will be emailed to you! Dr. Lawlis from the Dr. Phil Show. Founded in 2008 with kids in mind. Over 600 different book subjects. Helps with the struggles of growing up. Created so kids can learn and have fun. Great for parents, teachers, counselors.